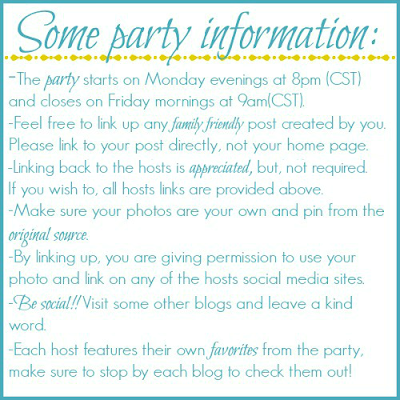 We've had some tasty Cajun Shrimp before, and I think it'd be fun to try them in dip form! 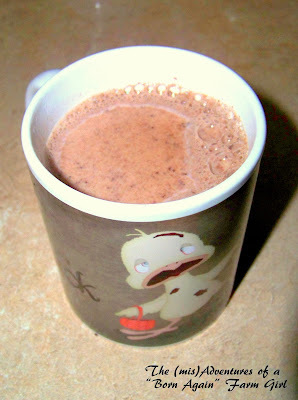 We tried some Mexican hot chocolate recently, and I have to agree - it's much tastier! 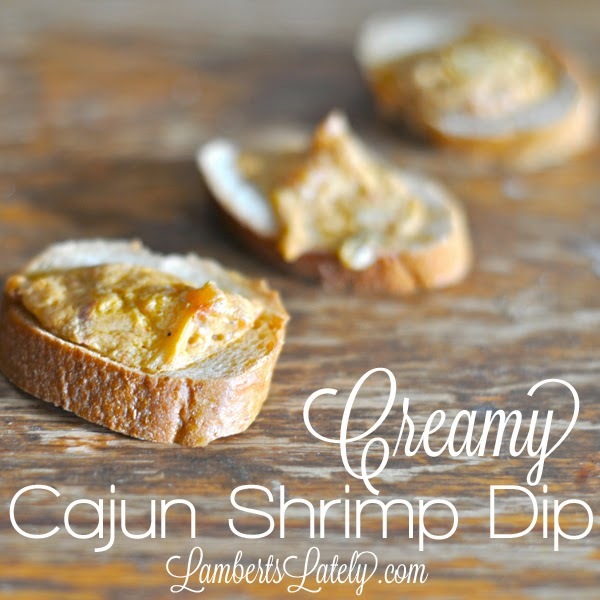 Thanks so much for featuring my Creamy Cajun Shrimp Dip!